This is a cute and quirky side stand. It is in the shape of a Z and if you're looking to get a more original side stand. 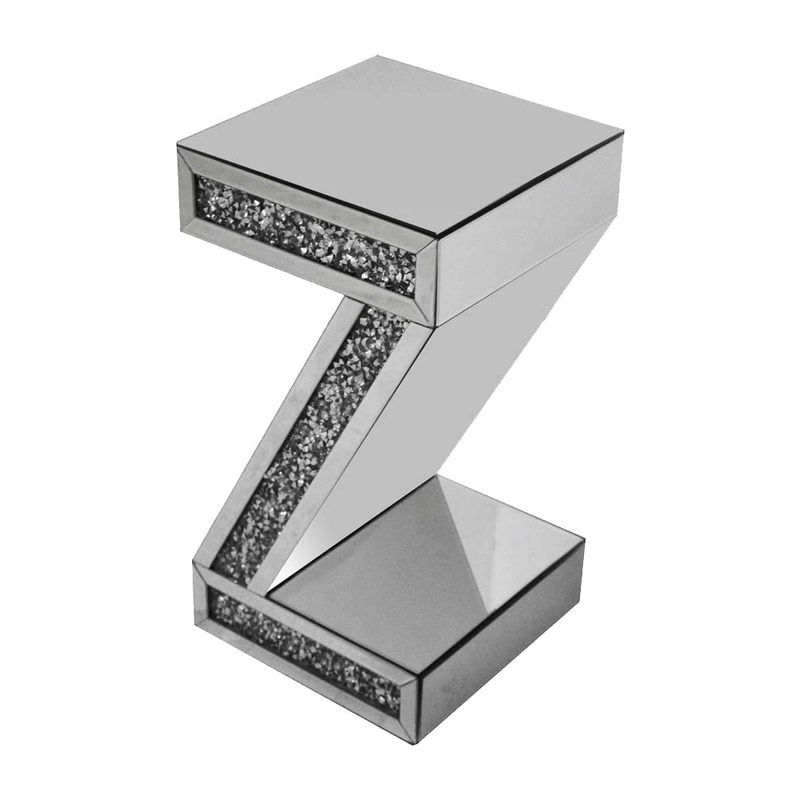 the Z is outlined in a diamond-like crystals. This is the perfect stand if you're going for a more of a modern and contemporary look then this cool and quirky Z is perfect for you. It is part of the Gatsby collection.